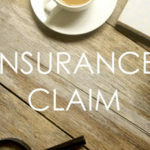 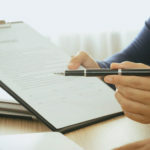 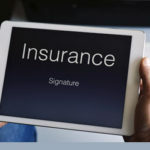 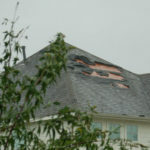 How Long Does My Homeowners’ Insurance Company Have to Evaluate my Claim? 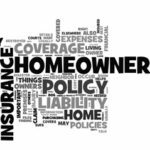 What Is a Homeowners’ Insurance Company’s Duty to Defend? 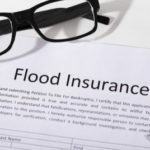 Flood Insurance: Do You Have it, Do You Need it and Are You Covered? 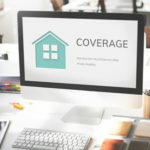 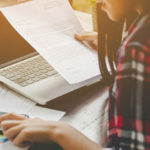 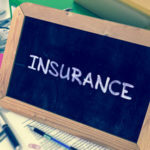 Does it Pay to Shop For Better Homeowner’s Insurance Rates?